The human-primate interface is a topic of growing global interest and importance with the world’s population growing at an exponential rate and thereby continually exceeding existing pressures through ongoing expansion in to primate habitats in order to support this ever-growing population. The human-primate interface is a broad topic which might include increased likelihood of zoonotic disease transmission, exacerbation of crop foraging and competition for existing natural resources, amongst other sub-topics. Joseph Taylor’s paper, entitled “Voluntourism:” recognizing the potential negative implications of volunteer tourism on conservation initiatives and community outreach projects, draws attention to the volunteer tourism industry, one of the most popular mediums for people who want to enact positive change upon conservation initiatives and local communities alike. Whilst intentions are usually genuine, the negative impacts upon conservation efforts that are associated with volunteer tourism have received little attention. This short article aims to highlight some of the negative impacts that are associated with volunteer tourism and how they can affect biodiversity, conservation efforts, and local communities. The motivations of volunteers are a primary driving force that can impose consequential outcomes for conservation projects, and negatively impact local communities. This paper aims to highlight some scenarios in which this can occur and how those genuine intentions can be poorly received. With attitudinal changes, which unfortunately seem ever unlikely, and improved management techniques, some of the negatives associated with volunteer tourism can be rectified. Chloe Chesney’s paper assesses tourism in Outamba Kilimi National Park and reflects on the effects of tourism to conservation efforts. Chloe has written two previous blogs for Pan Verus on these subjects, click these links to read about them: ecotourism and ethnoprimatology. Incredibly, Canopy is an open access journal meaning that it can be viewed worldwide and completely free of charge. Our researchers’ contributions can be found in Volume 19, Issue 1, of the August 2018 Canopy publication. 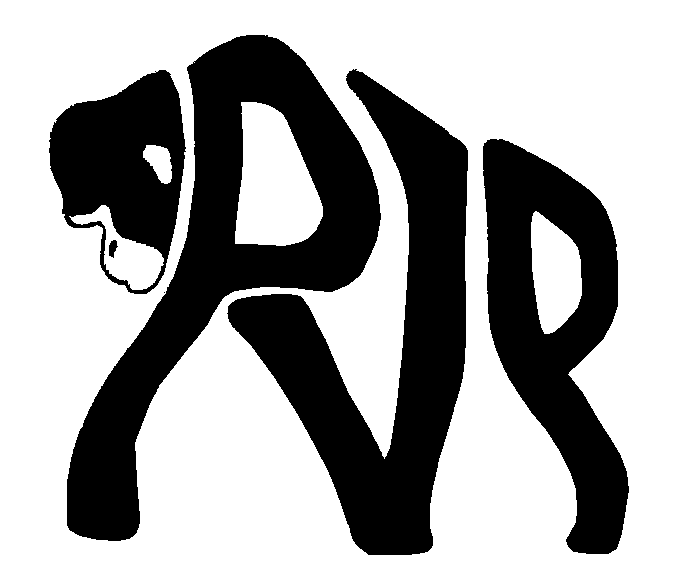 This issue, as well as all preceding issues, can be found via the following link https://www.brookes.ac.uk/social-sciences/courses/primate-conservation/canopy/. Please check them out and further delve into some of our interesting insights into the human-primate interface! Chesney, C (2018). Tourism or ecotourism at Outamba Kilimi National Park, Northern Sierra Leone? Canopy 19(1):11-14. Taylor, J (2018). “Voluntourism:” recognizing the potential negative implications of volunteer tourism on conservation initiatives and community outreach projects. Canopy 19(1): 9-11. Previous postEthnoprimatology – Why We Love It.